POPP a.k.a. 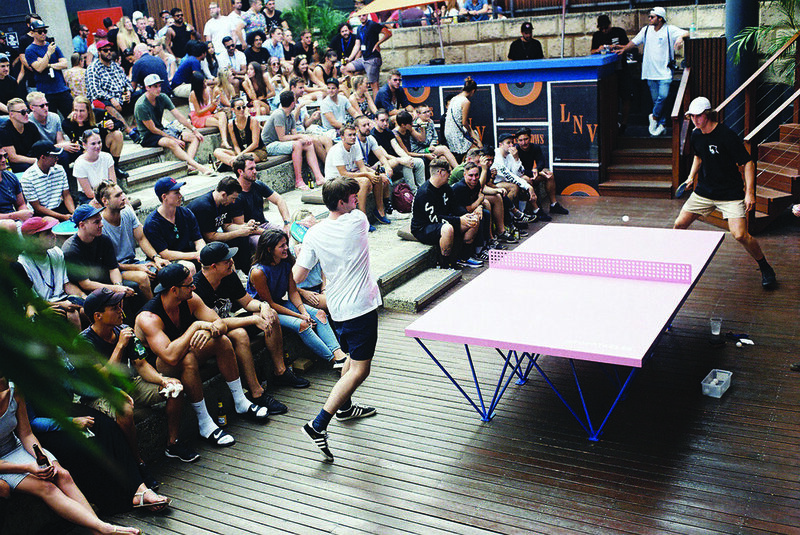 Public Outdoor Ping Pong makes permanent, weatherproof outdoor ping pong tables for parks, open spaces and schools in the United States, Australia and New Zealand. A pioneer of Ping Pong Placemaking, POPP cultivates community spaces defined by social recreation, authenticity and grassroots engagement.